Do you feel like you have mornings “down”? 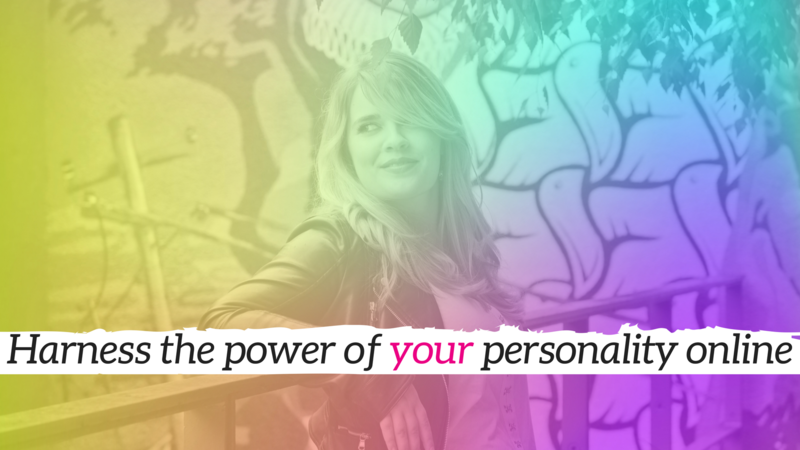 Like you’ve perfected a little ritual designed to fuel your days and supercharge your success? This is one of the things I’ve been working on recently, and in this episode, I’m sharing where I am with that. I’m also talking about a book that’s inspiring some day-by-day changes AND the biggest thing(s) I got from being part of a small business mastermind experience. In this episode, I’m sharing my thoughts on affiliate marketing, how to find the slight edge in your business, the details of my new and exciting book club AND the importance of actually taking a break every now and again. If you throw nonsense at your people without much discernment, they’ll stop trusting your word… and then where will you be? Not that I’m bragging or anything but EPISODE 50 IS HERE!!! For this milestone episode of Your Biz, Your Rules, I’m trying something a little bit different. Instead of rambling off on my own tangent, I’m answering all the weird and wonderful questions my little online community have been asking me recently. What do you when people want to pick your brains (for free) and then credit their success to everyone but you? In this episode, I’m diving into one of the worst sales experiences OF MY LIFE (not being dramatic at all), a new personal mission of mine and a little bit of something worth celebrating. Because there’s *always* something worth celebrating.  There is absolutely NOTHING wrong with using sales scripts if that’s what you need to feel a bit more confident with selling. You cannot control other people’s reactions to your content (or to life in general). Ever since IGTV became a thing, I’ve been feeling called to share more “real-time” discussions about what it looks like to be in the small business trenches, the struggles we face, and how I choose to overcome them… but then the unthinkable happened. The tech wizards joined forces against me, and I was pretty much unable to do ANYTHING on Instagram for about a month. This week, I’m welcoming my first ever returning guest over on Your Biz, Your Rules – my biz bestie, Emma Cossey. We’re digging into the importance of filling your gaps as a self-employed person. Because you can’t just go into business and stay the same forever. You have to evolve and develop with time, with tech changes and with everything else. People think learning has to be boring and it doesn’t. Do you ever feel like you want to be an “Instagram person” while struggling with what to post? Yes? Good, this episode is for you. I spend a whole bunch of time scrolling on Instagram (it’s a nice chunk of my job so I have an excuse reason) and one thing I see a lot of is people rabbiting on about self-care. So I have been trying to get the lovely Gemma Went on my podcast since the day I decided I was going to have one, but this lady is *busy*. She runs one of the most engaging Facebook groups EVER, hosts multiple masterminds (one of which I’ve worked through myself), she’s a coach, a digital strategist, a course creator, a podcaster… the second I saw a slot in her calendar I was THERE.